Age: Collision Course set for release in the U.S. on July 22. Paquin, CEO and President of Koba Entertainment. 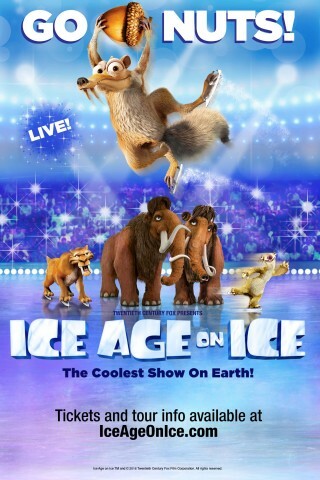 For all box office and ticket information, visit www.iceageonice.com. entertainment programming to the broadcast networks.